A value offering from Oliva Cigars, Gilberto Oliva Reserva comes in two varietals: Reserva (featuring an Indonesian Sumatra wrapper) and Reserva Blanc (which has an Ecuadorian Connecticut wrapper around Ecuadorian binder and Nicaraguan filler). 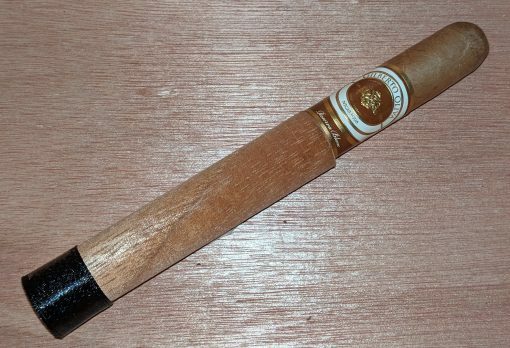 The medium-bodied cigar boasts creamy flavors along with cedar and light chocolate notes. Solid construction and a very reasonable price ($6) make this a cigar worth checking out, especially for fans of medium or mild smokes.